I’ve been dead tired this week (I blame the humidity, mainly) and have a few articles in progress, but seeing as how it’s been a while since I’ve done an update I thought it would be a good idea to pop one in. HBO’s Game of Thrones – I’ve been lucky enough to be invited to join the Podcast Without Banners, so many of my thoughts have been recorded on there. I’ve also been more or less writing an article for every episode. Since it hasn’t come up yet, my favorites are Arya, Dany, and Tyrion, though I was more of a Jon fan before he was translated to the screen. 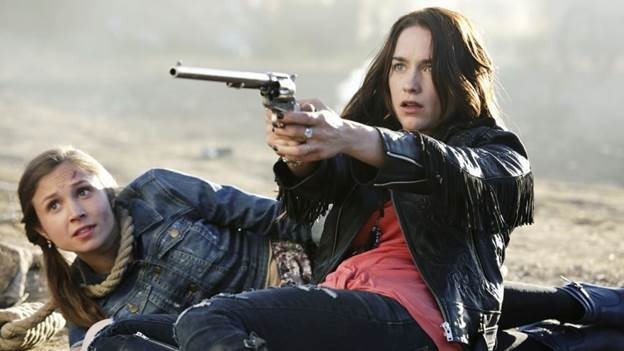 Wynonna Earp – As I’m writing this, I’m watching the season finale. The setup is very Buffy-for-adults, with Wynonna being along the lines of Faith (minus the time when she was evil). I have some quibbles with it (mainly the same forced sexual tension issues as in Enterprise, except not as bad, partially because the main character makes a little more sense). 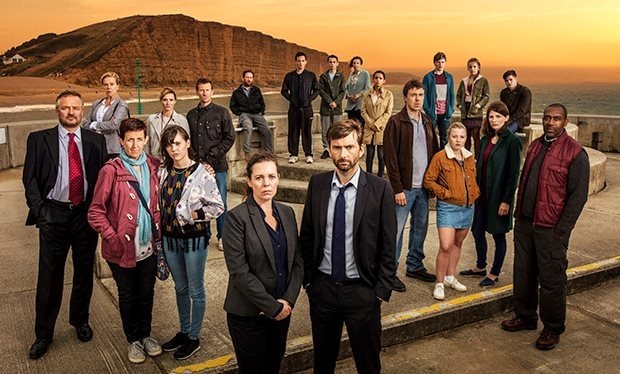 Last, but not least, Broadchurch – I’ve been watching this to prep for my Geek.Kon panel on the Thirteenth Doctor. My biggest complaint here is that it’s very much a lead man-of-action, supporting women-of-reaction cast. Especially seeing as how part of the reason I’m watching is to see how Whittaker works, it was very disappointing to see her in a role where her main reaction is to be grieving, or enraged, or in tears. If you look past the gender-typical roles (and hope that doesn’t reflect on Chris Chibnall’s writing style), it’s a strong drama with some very interesting twists. I’m watching along as BBC America updates and hope to get to the finale before Kon. For the past month or so I’ve been watching a lot of 4-8Productions. 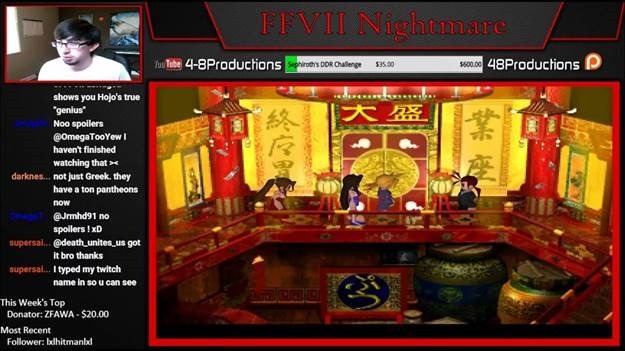 I specifically want to call attention to his Final Fantasy VII playthroughs, which have at this point given me over a hundred hours of entertainment. His banter with the chat plus the mods he tries out makes him stand out from other Let’s Players (they generally don’t hold my attention).